Why Garthwest and not another packaging manufacturer? The answer is quite simple. We give it to you all. 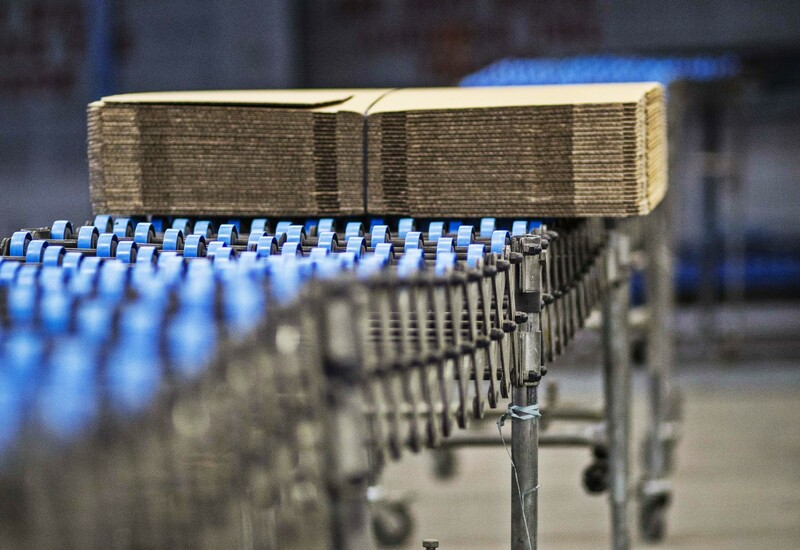 While we clearly place great focus on the quality packaging material we produce, the biggest factor that sets Garthwest apart in the packaging industry is the endless range of additional services you can benefit from. Our cross expertise ranges from initial design to production, while reducing complexity and simplifying your supply chains. We constantly strive to make a positive impact on our clients’ businesses and to increase their success in the market. Regardless of how challenging a request may be, we are confident that our team at Garthwest can provide a solution executed through immense levels of engineering, creative vision and technical knowledge. The decision does not merely fall upon a figure on a quotation form. After 50 years of experience, Garthwest offers outstanding customer service. After all, Garthwest is a family-owned business. The first box that the organisation ever made was to aid local fishermen over five decades ago. It stems from family principles and values, trust and independence. Garthwest places its customers at the heart of its operations, providing excellent customer service and recruiting highly motivated external sales agents with exceptional communication skills to continuously ensure clients are satisfied and regularly visited. 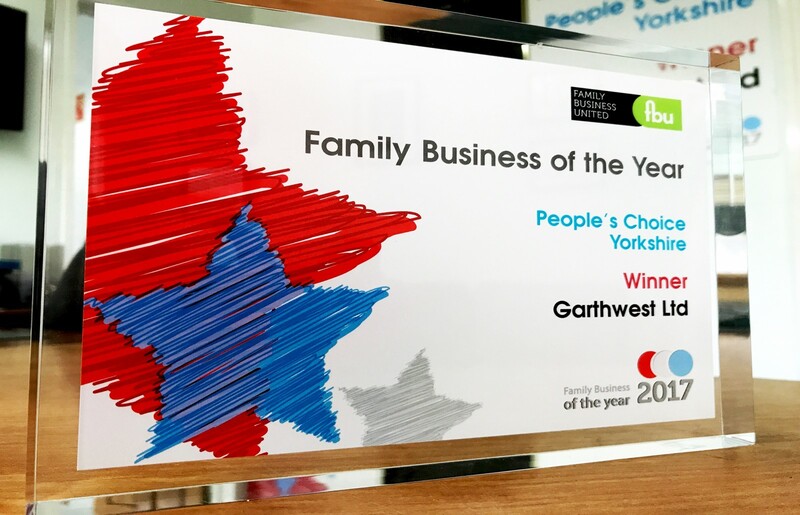 We won the People’s Choice Yorkshire award for Family Business of the Year 2017! 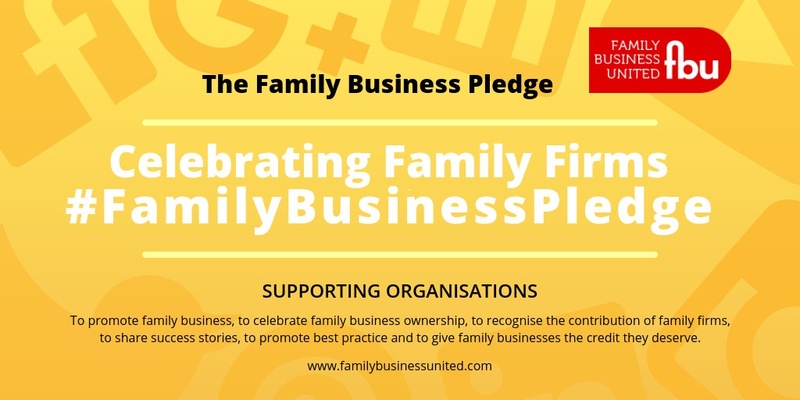 We continue to support The Family Business Pledge that recognises the contribution of family businesses and their successes. We have incredibly rapid turnaround and every service and product that we provide is guaranteed to be tailored to your particular requirements and intended to provide genuine benefit. 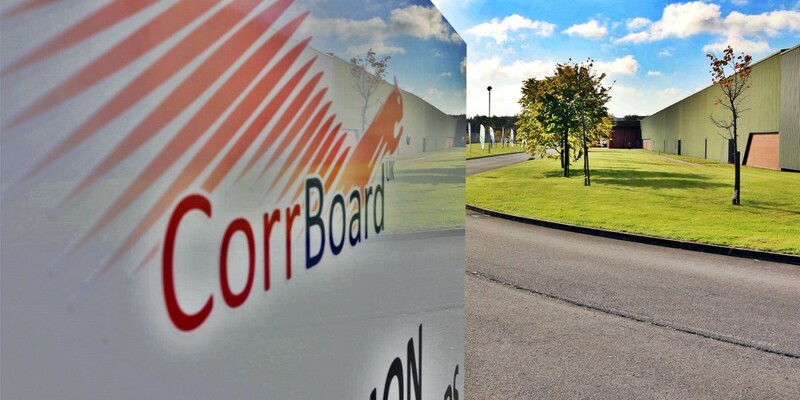 Garthwest challenged the status quo of the industry above all means and joined the Corrboard Alliance, which now provides unbreakable supply chain security and disaster recovery. By choosing to work with Garthwest, not only will you gain a trusted packaging supplier, but a strategic partner who will continuously strive for ways to have positive impact on your business’s success. Expert team of designers who have designed bespoke and extremely complicated POS material for iconic brands. Please contact our strategists to discuss how we can enhance your business.